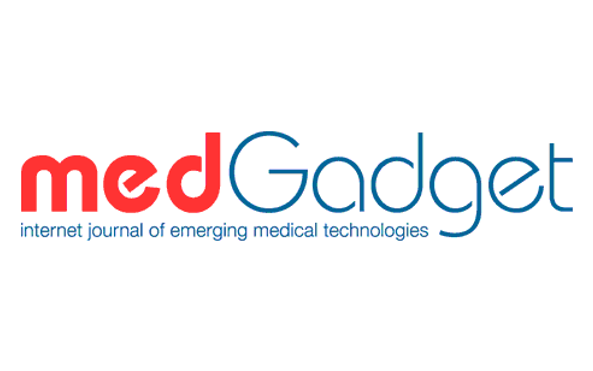 Medgadget wrote an article about the Fecotainer fecescollector, with the title “TO FILL A VOID, EXCRETAS MEDICAL INTRODUCES FECOTAINER”. Featuring the latest in European engineering, FECOTAINER is a newly unveiled device from Excretas Medical. The medical device is designed to make stool collection an easy, no mess, no fuss experience you can be proud of. After performing the patient can seal the system with a stopper and lid, and then send the precious cargo hygienically to a lab. The FECOTAINER is designed and produced in The Netherlands and made from recyclable plastic.